Her fourth book, The Lowland, grabbed headlines when it got its creator the DSC Prize for South Asian Literature (2014). 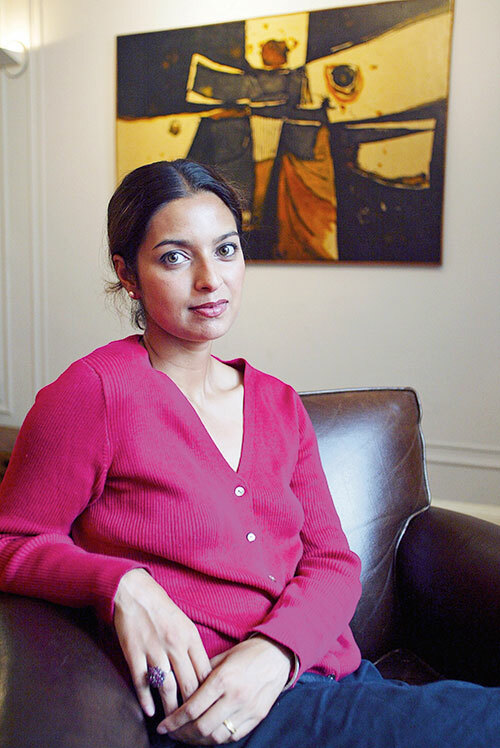 Jhumpa Lahiri had earlier stated in an interview that the expat novel had taken 16 years to see the light of day. The author who straddles two continents, was born Nilanjana Sudeshna to Bengali-Indian immigrants in London. The family moved to the United States of America when she was a child. THE ITALIAN CONNECT: Lahiri married Alberto Vourvoulias-Bush, now senior editor of Time (Latin America), and has two children, Octavio and Noor. Rome-based, but currently teaching at Princeton University, she had stated that the move to Italy was a geographical experiment.